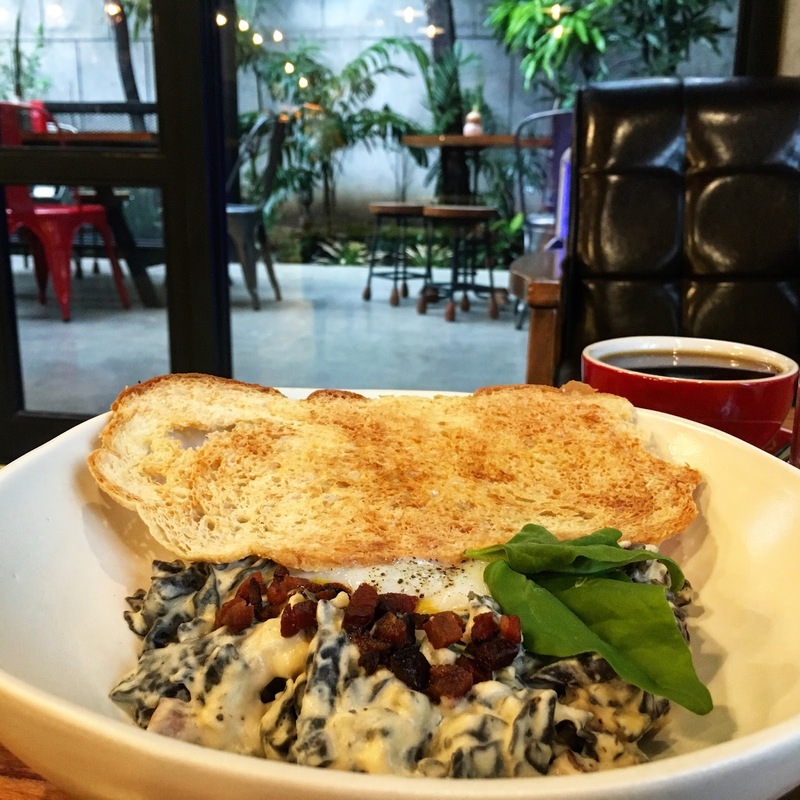 Kandle Cafe: Coffee is indeed a good idea! We've been trying to find that perfect hang out place to work from and dine. 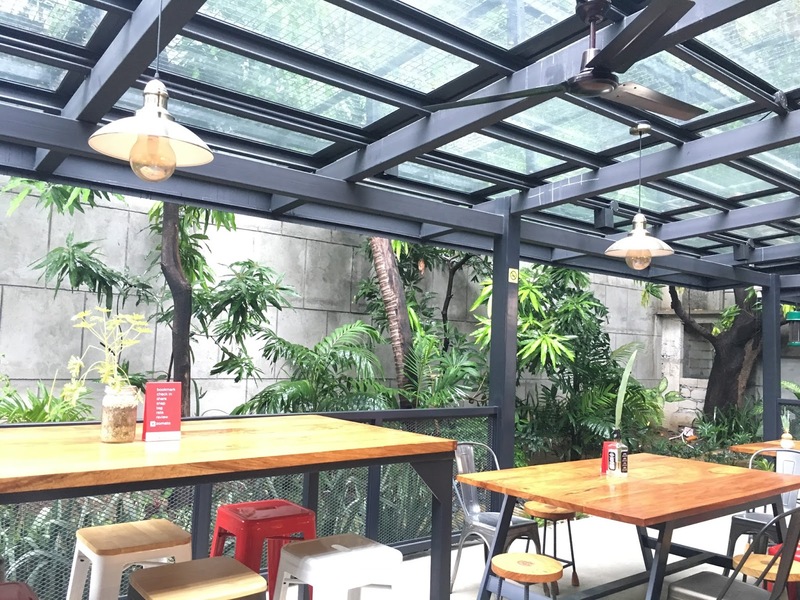 Kandle Cafe is relatively a big space and there are some outlets present in case your laptop or mobile goes lowbatt. They also have an outdoor garden-ish part of the cafe. What I've tried is the Mr. Egoy and Ms. Eggy Pasta. It is a squid inked pasta that's why it's Egoy (gets?haha) topped with Poached Egg (yeah that's Eggy). It was good and a nice twist for a pasta dish. It actually tastes like Egg Salty Experience but not with the Shrimps. 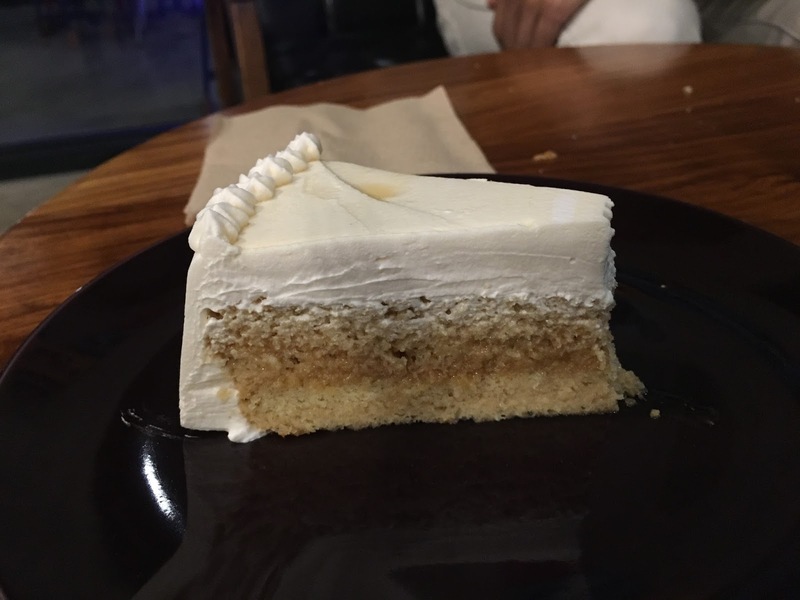 Also did try a slice of their Tres Leches cake which is a nice option for people who want's a light taste for a dessert but still have that sweetness you are craving for. 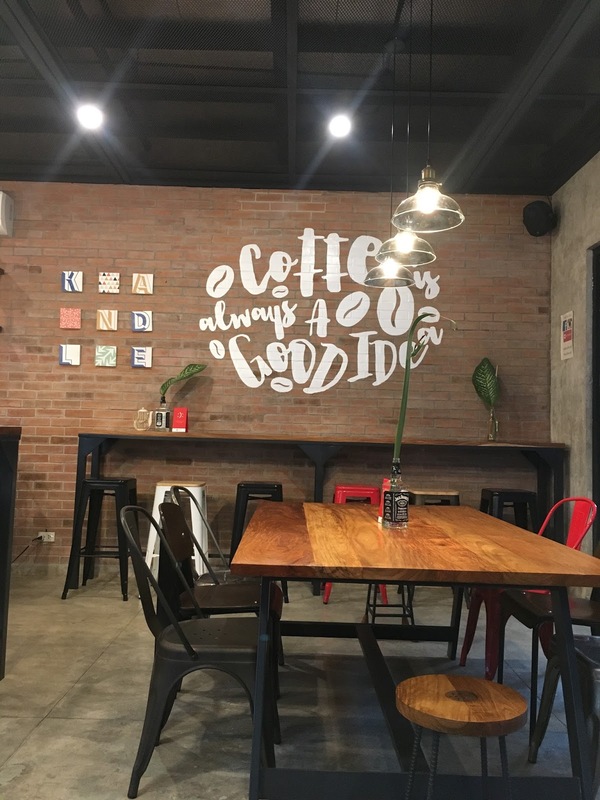 The Coffee is indeed good here, seems fresh and they know their craft. What is missing here though are handcrafted sodas / beverages. I asked if there was something citrusy and I was offered a dalandan soda (which is literally from the can transferred to a glass). They didn't have the Iced variation of their teas. Hi, would you know if it's allowed to smoke outside? Thanks!